Tiger and woods, Jets, Mr.De&apos;, Thomass jackson, Bambounou and more. We&apos;ve been busy last month, sorry for the delay. Now we&apos;re back to celebrate House Music with weekly podcasts during one month ! Each one is a selection of House flavoured music mixing history and present. Perfect for you Christmas familly party ! We&apos;ll be very happy if you comment on it. Thank you ! 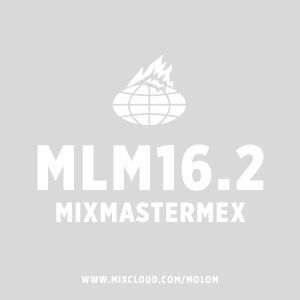 MLM podcast 16.2 by Mixmastermex.